2402 Cortelyou Road, Brooklyn, NY, New York 11226. 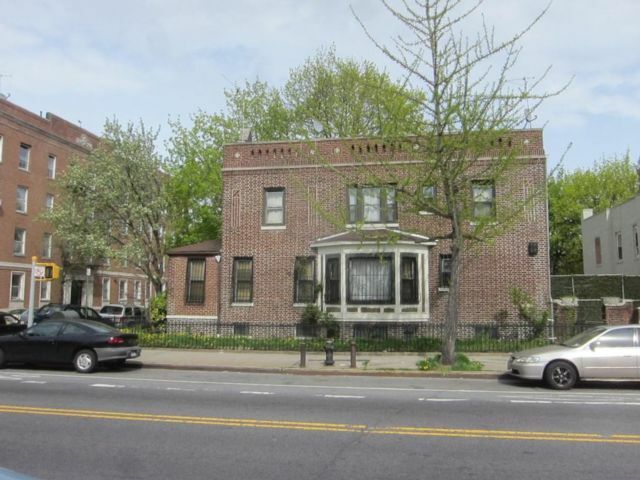 Prospect Lefferts Garden Builders & developers opportunity! 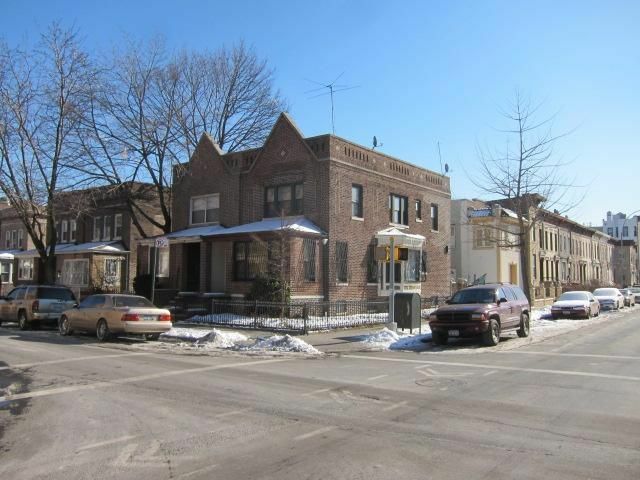 Rare opportunity to buy as PACKAGE deal 2402 Cortelyou Road (Corner lot) & 2406 Cortelyou road for asking $ 1.9 Million. Both property separate deeded R 6 zone legal 1 family. 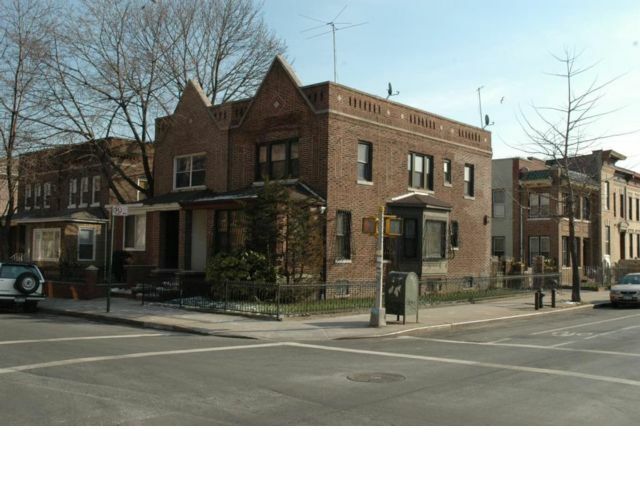 2402 Cortelyou road currently s/d 18 x 41.33 3 bed duplex. 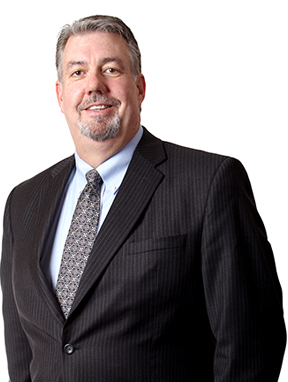 on 21.83 x 80.08 lot 1,708.11 sq ft. (Residential FAR 2.43 Facility FAR 4.8 FAR as built 0.95 i Allowed usable floor area 4,082 Usable floor area as built 1,596 Unused FAR 2,486). 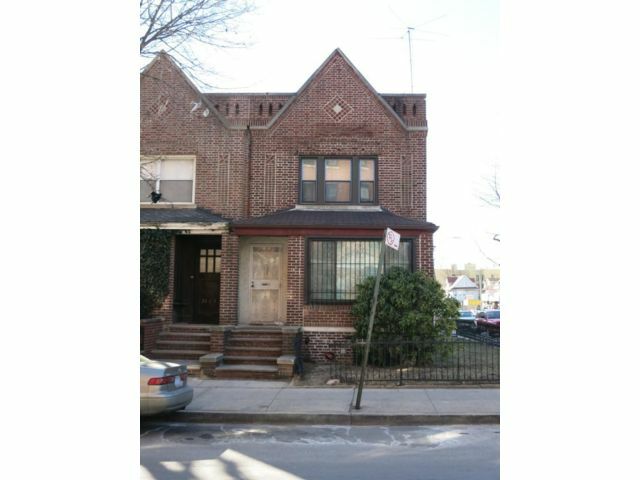 2406 Cortelyou road currently s/d 18 x 42 3 bed duplex. on 26.17 ft x 79.33 ft lot 2,076.07 sq ft. (Residential FAR 2.43 Facility FAR 4.8 FAR as built 0.78 i Allowed usable floor area 4,991 Usable floor area as built 1,602 Unused FAR 3,389) Total lot size combined 3,784.18 Total unused FAR as built 5,875. Can be converted to multi family, Condo & Church & much more! Walk to Flatbush Ave & Kings Theater , Sears 2nd oldest store, buses, shopping & much more! Possible 3rd & 4th lot available. Listing courtesy of Brooklyn Real Property, Inc.